We are excited to enable a new option for topping up your Neat Personal Card using FPS (Faster Payment System). It is instant and fully digital. 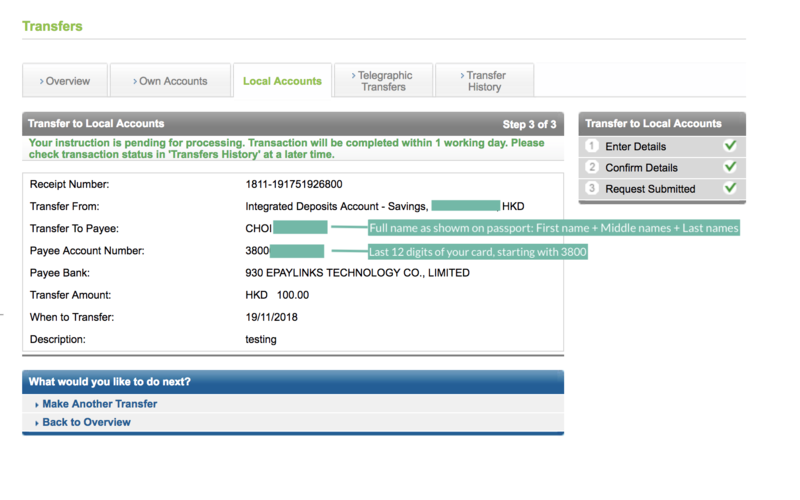 Currently, this function is available for HSBC, Bank of China, Hang Seng, and Standard Chartered customers. 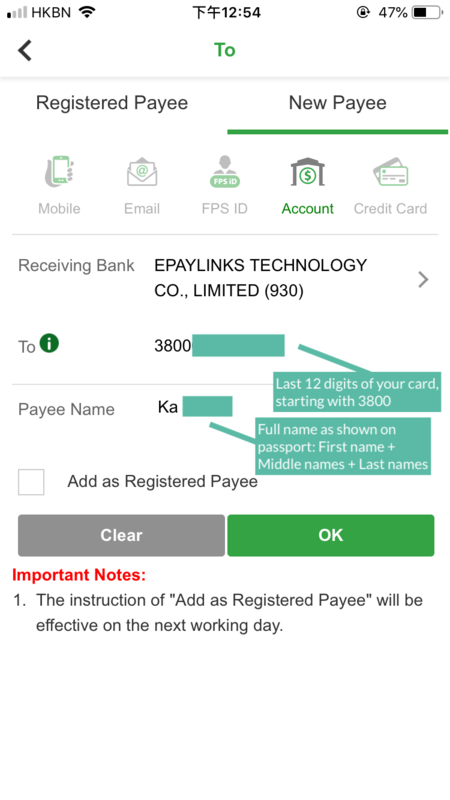 If you use other banks, you can continue making cash deposits or sending funds to the ePayLinks bank account (using FPS) to top up your Neat Personal Card. For Neat Business, nothing changes and you can keep using your bank account number in Standard Chartered to add funds to your account. 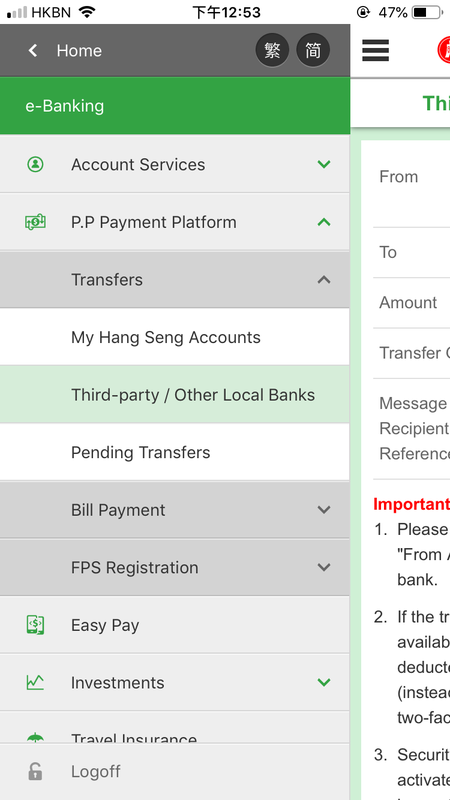 - Beneficiary Name: First Name + ALL Middle Names + ALL Last Names (Full name as shown on passport) *Please note that this format applies for both Chinese and English names. Step 3: Confirm and done!